 The Elevated Companies are a Boston based, vertically integrated, real estate conglomerate focused on the acquisition, design, development, and disposition of high-quality real estate assets. Our passion for design and construction is on self-display through the quality and innovation of our work product. 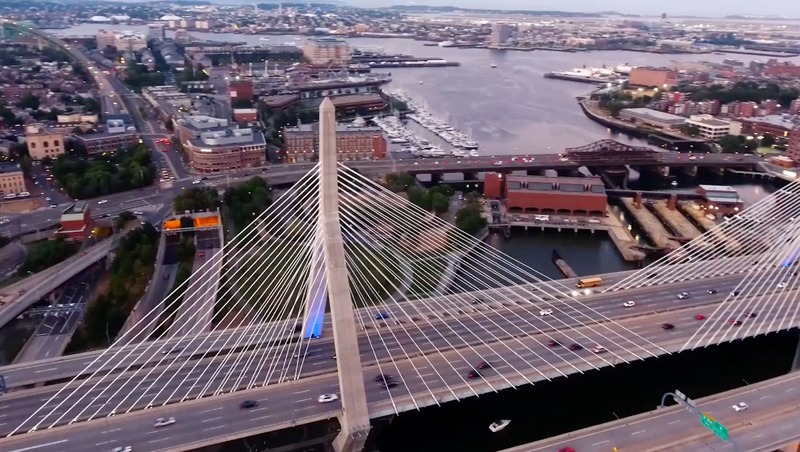 We are reinventing the process through which major architectural projects are designed, built and sold. 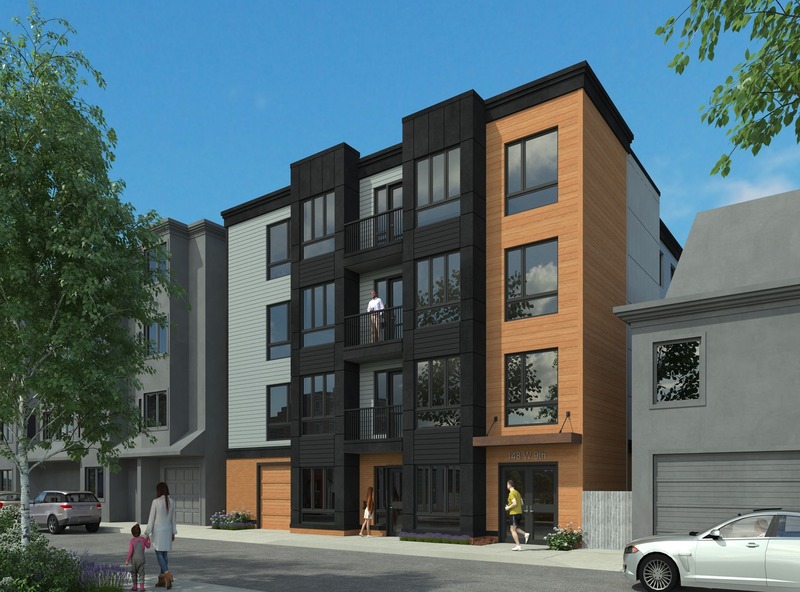 project in South Boston’s West Side.